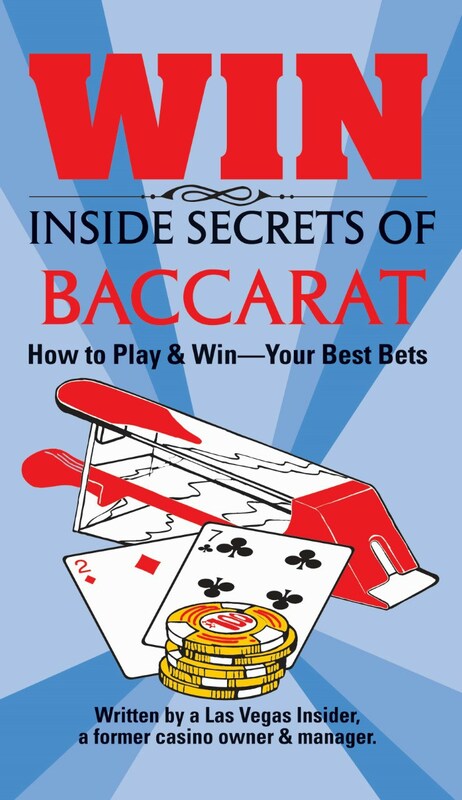 Learn to play Baccarat's various forms with this handy guide booklet. goes over European Baccarat, Chemin De Fer, Nevada Style Baccarat. Also goes over the rules and play for this exciting game!